On the evening of 25 November 1976 – American Thanksgiving Day – five musicians strode out onto the darkened stage of Bill Graham’s Winterland Ballroom in San Francisco to play their final, farewell concert. Over the next five hours, the musicians – collectively known as The Band – would retrace their illustrious back catalogue, while inviting onstage a roll call of stellar artists of the time. The whole sumptuous event was captured on film by hip, rapid-fire-talking director Martin Scorsese, who had eagerly accepted an offer from Robbie Robertson to document the show. 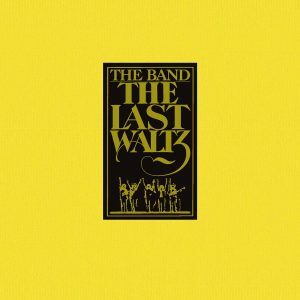 The resulting film, The Last Waltz, was released on 7 April 1978, along with a deluxe, triple-album soundtrack. Four decades on, The Last Waltz is widely regarded as one of the best concert films ever made, while the triple live-album soundtrack it spawned is hailed as the record that cemented The Band’s legacy. where we do something really musical with a bunch of our friends that we really love?’,” Robertson told writer Barney Hoskyns in his 2016 book Small Town Talk. 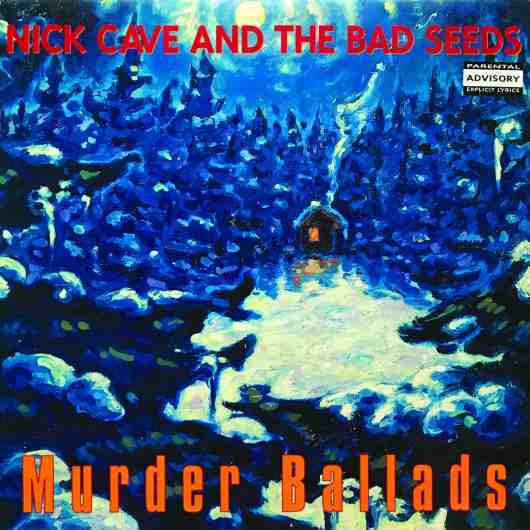 It had been 16 years since the four Canadian musicians from southern Ontario – Robbie Robertson (guitar), Rick Danko (bass, fiddle, vocals), Richard Manuel (piano, drums, vocals) and Garth Hudson (keyboards and saxophones) – joined forces with Arkansas-born Levon Helm (drums, mandolin, vocals) in The Hawks, the backing band for wildman rockabilly singer Ronnie Hawkins. From 1958 to 1964, The Hawks built a reputation as the best live rock band on the Toronto music scene, with Robertson’s feral guitar work coming to dominate their sound. But by 1964, The Hawks had broken away from Hawkins, tired of playing the same old songs and itching to perform original material. Robertson, Danko, Manuel, Hudson and Helm began touring and releasing singles as Levon And The Hawks and The Canadian Squires. By 1965, their growing range of musical styles had attracted the attention of Bob Dylan, who hired them for a US tour that year. In 1967, they followed Dylan to the small rural town of Woodstock, where they began work on a rootsier set of informal sessions, which would be released eight years later as the legendary album The Basement Tapes. For Robertson, Danko, Manuel, Hudson and Helm, it was a watershed experience. As they immersed themselves in their new rural backwoods environment, the distinctive voices of the three lead singers – Manuel, Danko and Helm – began to emerge, with Manuel’s sweetly soulful voice counterbalanced by Danko’s shaky edginess and Helm’s strong Southern tones. Most significantly, under Dylan’s influence, Robertson and Manuel began to blossom as songwriters in their own right. In 1968, they released their debut album Music From Big Pink, a reference to the sprawling house near Woodstock where they wrote and recorded many of their best-known songs. By now, they’d named themselves The Band – because, as Helm put it, they were always known as ‘the band’ to various frontmen, so the name seemed to fit. Music From Big Pink was like nothing else. In an age of acid rock and experimentation, The Band looked to the past, lyrically and sonically, delving deep into American culture to create a rootsy, stripped-down organic sound. Contrary to the guitar solo-obsessed times, The Band opted for humility and restraint, playing for the song rather than themselves. They switched instruments according to the needs of the songs, utilising fiddles, mandolins and organs. In Helm, Danko and Manuel, they had three great lead singers, whose voices weaved flawlessly together. While the sound harked back to traditional American music, the lyrics focused on themes such as the US Civil War, small-town characters and carnivals on the edge of town. Manuel and Robertson emerged as songwriters of real substance, the former co-writing the wrenching opening track Tears Of Rage with Dylan. Robertson’s genius as a songwriter came to the fore on Caledonia Mission and The Weight, the latter a timeless classic on which Helm takes lead vocals, his soulful and gritty Southern tones imbuing the track with real depth and emotion. 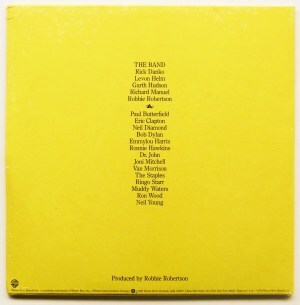 In 1969, The Band released their second album, The Band – their most haunting and poetic work, which delved deeper into the storytelling tradition. Helm’s vocals and Robertson’s songwriting proved a potent combination on tracks such as Up On Cripple Creek and The Night They Drove Old Dixie Down. Once more, the American South and the American Civil War provided a rich vein of inspiration. “Virgil Caine is my name and I served on the Danville train,” sang Helm with utter conviction. “Till Stoneman’s cavalry came/ And tore up the tracks again/ In the winter of ’65/ We were hungry, just barely alive…”. It was their masterpiece. The Band set their songs in a rich, mythical past, creating timeless music and forming the bedrock of what is now known as Americana. all duties for 1970’s Stage Fright. The albums Cahoots (1971), Rock Of Ages (1972) and Northern Lights – Southern Cross (1975) followed. But by the mid 1970s, The Band were falling apart. Robertson saw The Last Waltz as his way out of this morass. He had grown to loathe touring and had his sights set on a career as a film-soundtrack producer and composer. Unfortunately for him, the rest of the band were not as keen on the idea of a final, farewell concert. Levon Helm’s objection, in particular, stemmed from the fact that Robertson had the lion’s share of songwriting royalties, despite Helm’s conviction that many songs had been written collaboratively with the band. Robertson consequently had no financial need to tour, but Helm, Danko, Manuel and Hudson certainly did. and argued that his inclusion was a tribute to the Brill building songwriting legacy. 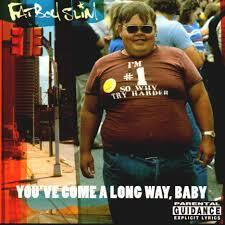 But Helm believed the presence of such a showbiz icon was wholly at odds with everything The Band stood for. Helm allegedly never forgave Robbie Robertson for this action and despised The Last Waltz. Rehearsals began in earnest at Shangri-La, The Band’s studio and ‘clubhouse’, which was situated off the Pacific Coast Highway, across from their Zuma Beach base in California. Joni Mitchell, Neil Young and Bob Dylan all attended these rehearsals, while Van Morrison and Eric Clapton ran through their material in San Francisco, days before the event. On the day of the concert, the Winterland Ballroom had never looked grander. An elaborately designed lighting system included three giant onstage chandeliers and a set borrowed from the San Francisco Opera’s production of La Traviata created a warm, homey atmosphere. The 5,000 invited audience members were treated to a lavish Thanksgiving Day banquet and ballroom dancing to orchestral accompaniment. Anticipation was high. Scorsese was backstage looking anxious but ready, Robbie Robertson recalled in his autobiography, while in the dressing room, The Band were in a huddle. Robertson remembered their spirits soaring, but with a “focused calmness”; Danko looking “pumped – ready and raring”; Richard Manuel held out a hand to show he wasn’t shaking too badly, and Helm reminded Robertson to look over to him for certain breaks and endings in the set. Four decades on from its release, it’s easy to lionise The Last Waltz as a peerless work, but it’s not. Some of the performances are lacklustre, and the various sonic tweaks and edits have rendered any sense of audience participation obsolete. But as a document of The Band at their finest, it enthralls.